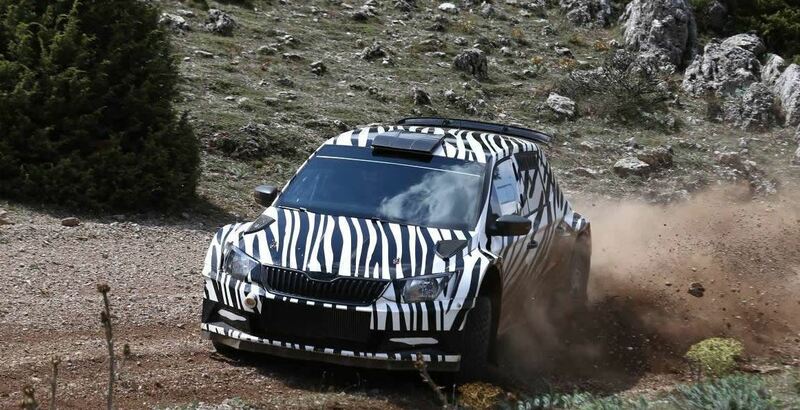 The R5 rally car version of the present Fabia is ending up in our news again, the model being showcased in a new video teaser, before the official display on November 29, at the 2014 Essen Motor Show. 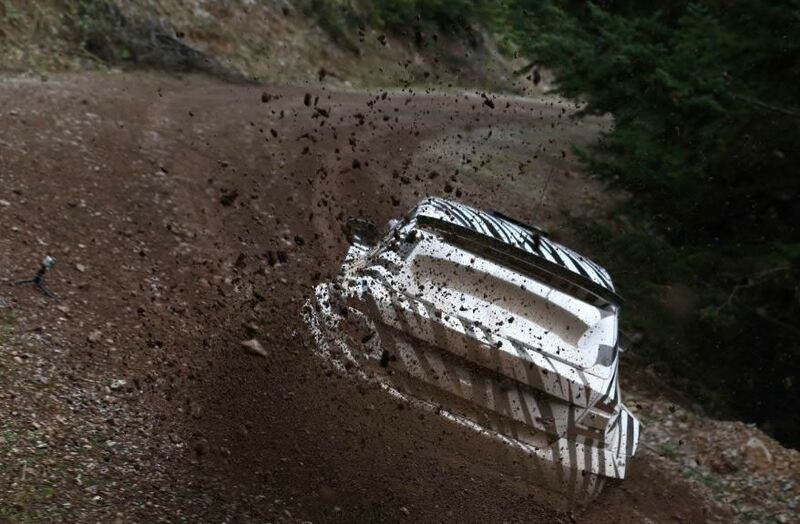 The video is revealing some slight details with the car and even if it is wearing some camouflage, we could depict the beefier body, the roof scoop, the central exhaust system, the raised suspension or other rally specs. 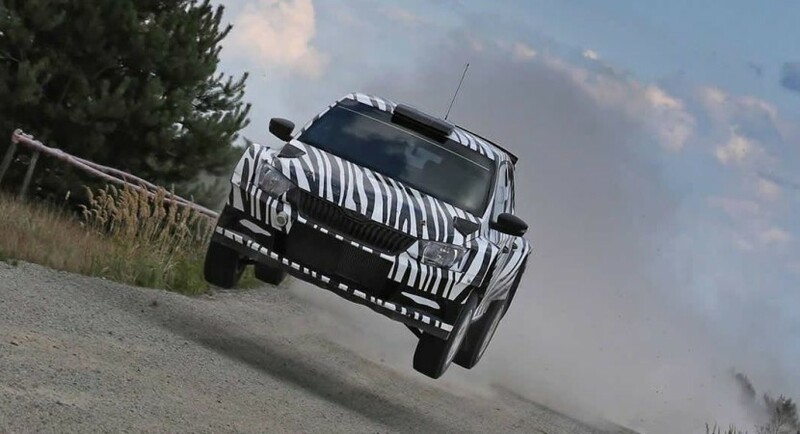 Since we are talking about a rally car afterwards, to increase performance, the new Skoda Fabia R5 has now been losing some weight, talking about an overall 1.200 kg. This is also meeting the FIA` regulations. 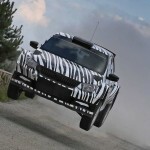 Under the hood, the Skoda Fabia R5 rally car will be fitted with the 1.6-liter turbocharged four-cylinder unit, hooked to a four-wheel drive system, which is also meeting the FIQ`s regulation. More details will be known in a couple of weeks at the rally car`s official unveiling. Video: How about Taking the 2018 Lexus LC 500 Coupe for a Drifting Session?